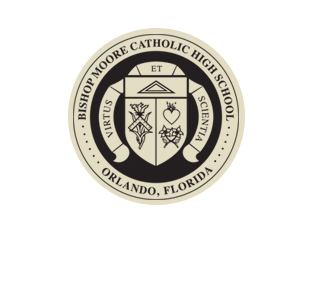 Welcome to the Online Registration process at Bishop Moore Catholic High School. We look forward to working with you! 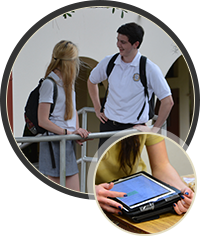 On this page, you’ll find the information and links necessary to complete our registration process. Registration will open on February 1, 2019. 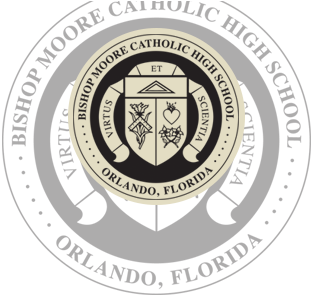 Please note: New students to Bishop Moore must complete a one-time application and be accepted by the Admissions Office before proceeding with online registration. Enter BMC-FL into the District Code field. You will receive an email from RenWeb Customer Support containing a link that will allow you to create your username and password. For security purposes the link will remain active for six hours. Please click on the link. A Change/Create Password screen will open. You may use the default username if one is provided, or create a new username. Then type in your desired password into the Password field and Confirm Field. You do not need to set all the usernames and passwords. Enter your username and password. This is not the same account you used to submit an application. This is the username/password for ParentsWeb that is used for current families at the school. If you have forgotten your username or password, please click on the link provided.